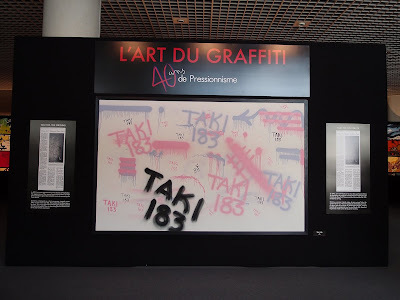 There's an exhibition on the Art of Graffiti (and tags) at the Grimaldi Forum at the moment. 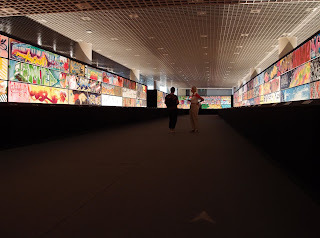 Do you know how long the exhibit is on for? I'm back soon and would like to cover it! Jameson, it was supposed to close on the 19th August and was extended to the 21st, and that's tomorrow...sorry. Thanks. Oh well, it looks like a cool exhibit.